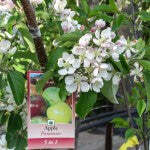 Five of the most popular varieties grafted onto one apple tree. Medium red, glossy berries appear early in the season. Fruit is medium-sized and appears in good yields. Winter hardy. 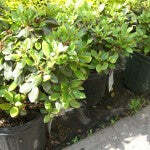 Hardy, long-lived and a heavy producer ot tall, tender shoots. 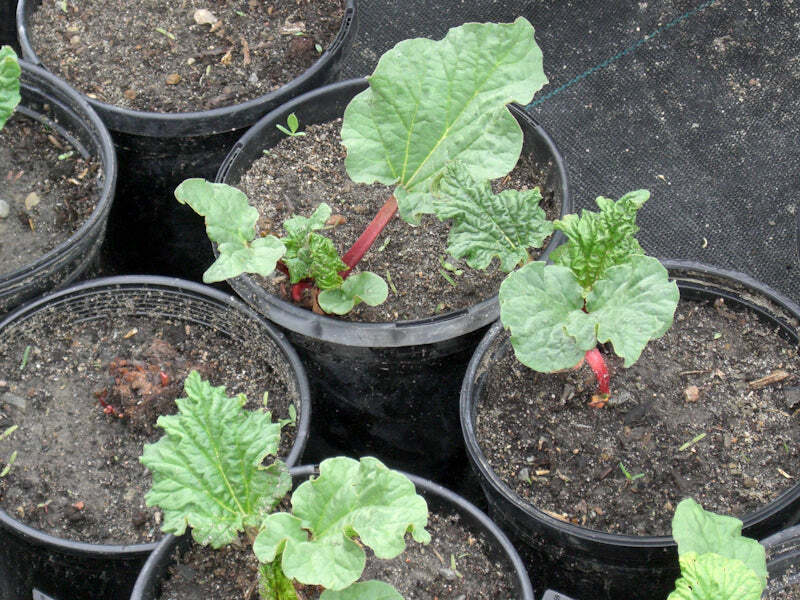 Delicious and easy to grow. 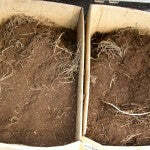 Recognized as the leading variety for this climate. 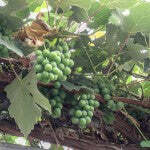 Fruit is large with a rich flavour and an overall superb quality. University of Minnesota selection that is completely self-fruitful. Fruit is dark, large and attractive, with a good blueberry flavour. A red berry with medium acidity and an aromatic flavour. 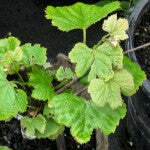 Fruit quite resistant to spur blight. Suitable for canning, freezing and desserts. These lovely tear-shaped red berries are of exceptional quality and are great for preserves, baking and eating fresh. Large, blue-black berry that is juicy, sweet and excellent for eating off the vine. Beautiful red apple that is larger than McIntosh. Popular for both eating raw and cooking purposes. A fine processing plum when properly mature. A self-fruitful, prolific tree. Fruit is bluish-purple and small in size. 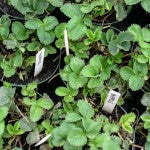 A hardy cultivar that withstands colder conditions. Productive and vigorous. Ripens in late September. 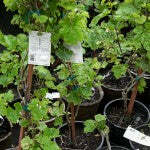 This variety produces small, black fruit that is used in light table wines to rich, full bodied reds. 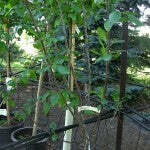 Large plum stalks are dark red and very sweet. 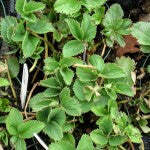 Great for eating raw or for baking and canning purposes. Originated in New Zealand. Fruit is yellow fleshed, with yellow skin that is heavily striped with red. Medium sized apples are sweet and aromatic. 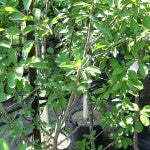 This extremely popular variety of medium-sizes blue plum is outstanding for canning or storage. Fruit ripens in late September. Produces fruit that is medium-red in colour as well as medium in firmness. Very hardy. Ripens mid-season. 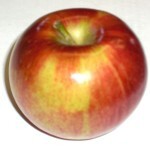 Apples are large sized and dark red in colour. Great as a dessert and culinary apple. 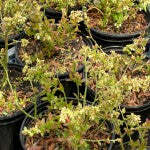 A dwarf selection that produces improved fruit that is pale yellow, changing to yellowish-white. Excellent for eating fresh or cooked. 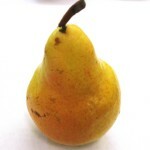 Produces a medium to small, bright yellow pear that is very juicy and sweet. 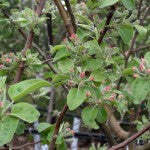 Blooms in early May and fruit ripens mid-September. 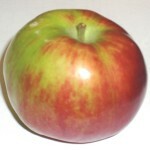 A semi-dwarf variety that produces attractive apples with bright red skin and red flesh. Tender and refreshing. 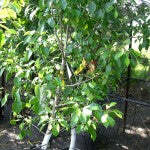 A popular selection that produces a profusion of large, red, sour cherries. Self-pollinating. Harvest in early August. 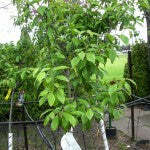 A large, European plum that is purple in colour and very hardy. Self-fruitful. Ready for harvest in September. 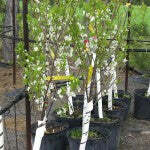 A vigorous grower that produces prolific fruit that is white, large and sweet. Ripens in late September. Produces large fruit with thin, light red skin and red flesh. Juicy with small freestone. Crack resistant. A naturally dwarf tree. A European variety that bears flavourful fruit. 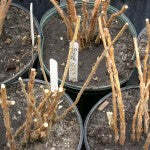 Plants are mildew resistant. Dark berries appear in early August. Pale green fruit becomes pink as it ripens. 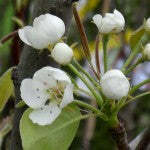 Plant hosts few thorns and produces white flowers, followed by fruit on old wood in mid-Summer. Clusters of large, bright red berries are borne on woody stems. Semi-erect. Fruit is good for jams and jellies. 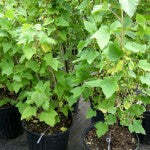 Medium-firm, sweet, bright red fruit that is moderately resistant to powdery mildew and leaf scorch. Winter hardy. Moderate producer. Flesh will turn amber once it is ready to be harvested which occurs in late September. 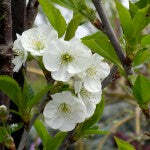 A very hardy plum for northern climates. 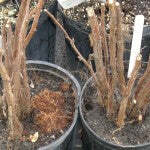 Medium-sized, rich flavoured variety with a beautiful Apricot colour. Ripens in mid-August. A red, seedless table grape that appears in large clusters. 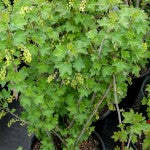 A vigorous vine that is Winter hardy. Fruit ripens in mid-September. 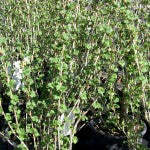 Large hanging clusters of lovely black currants decorate this shrub. Vigorous bushes are strong producers.